How wonderful is it to receive a birthday party invite in the mail? Make any birthday party stand out with these creative invites and overlays. 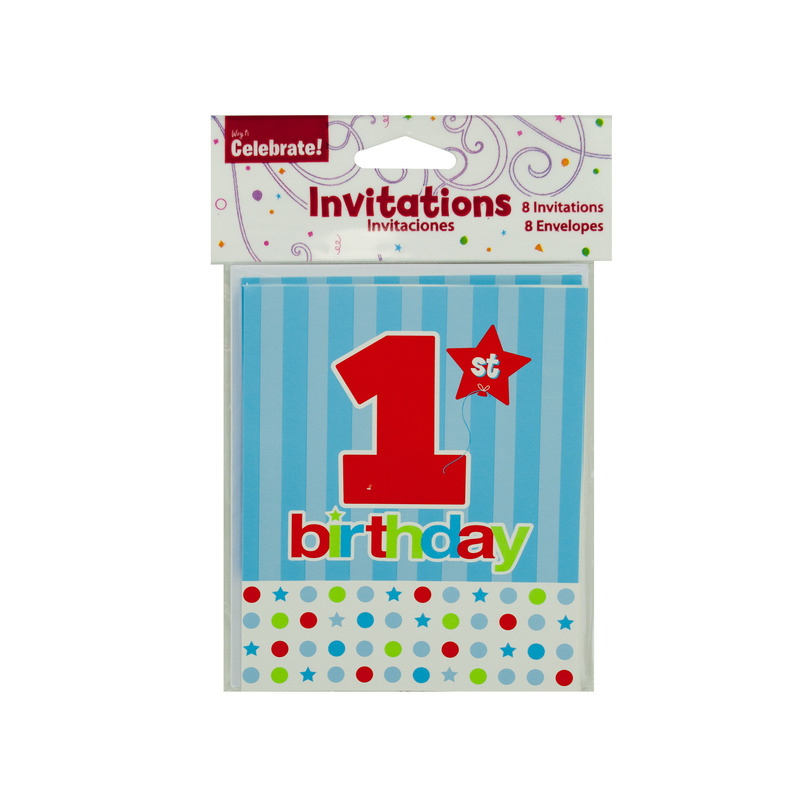 Specialty birthday items include birthday cards designed to make your first birthday party shine. 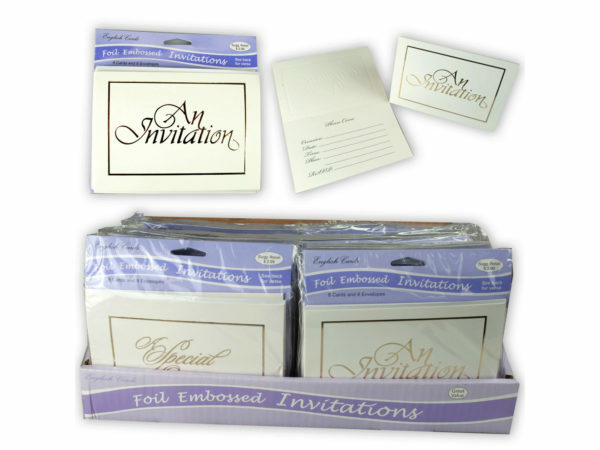 Not sure if you will use all the invites as you plan for your party? Consider the mix and match packages and save them ahead of time for your next special occasion. 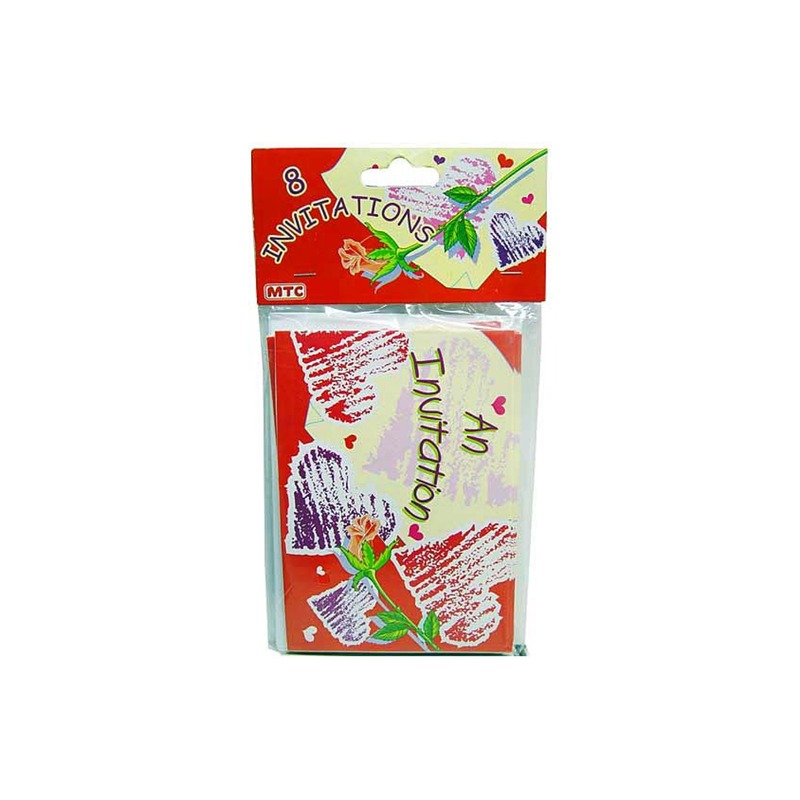 Share the love with your children with the holographic packages! Even if you’re planning a bridal shower, you will find what you are looking for here!